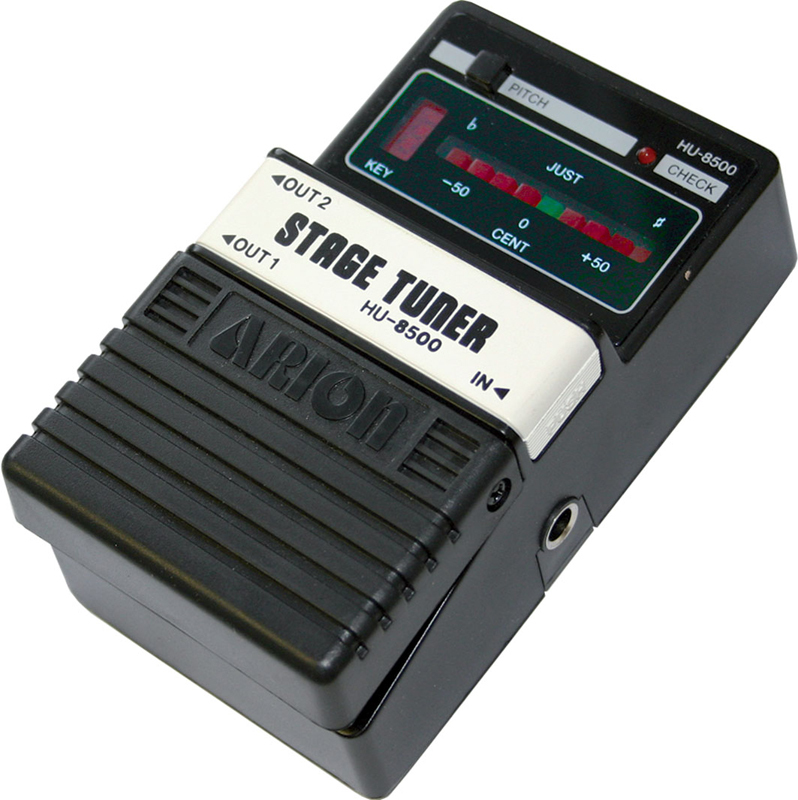 Easy-to-use, accurate tuning with the aid of a note-indicator and 10 LEDs. The pitch can be shifted from 440Hz to 445Hz. Tuning accuracy lies within one percent.